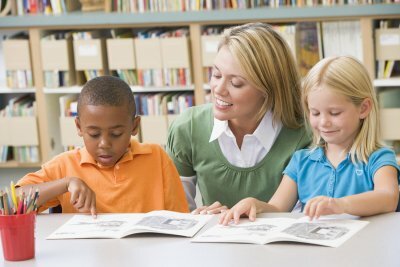 Pre-Kindergarten, or pre-K, is often a subject of confusion for parents. 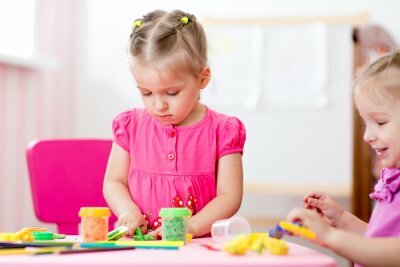 It is not the same thing as preschool but rather is a targeted program designed specifically for children about to enter the Kindergarten classroom. Most students in pre-K programs in Pembroke Pines are around four years of age. 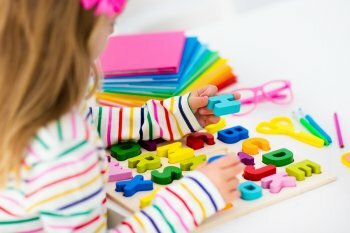 Pre-K is voluntary—which is why it is sometimes referred to as VPK—but it can have a tremendous impact on children as they prepare to succeed in Kindergarten. Although every child is different, if you choose to enroll your child in pre-K, here are some of the milestones he or she may achieve. 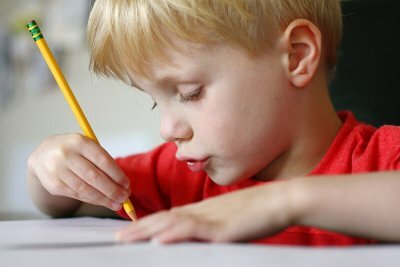 Children usually enter pre-K with a vocabulary of about 1,500 words, but by the end of the year, most children speak fluently and can usually use the proper tenses, pronouns, and plurals. Most children also learn to print at least some of their letters in pre-K. 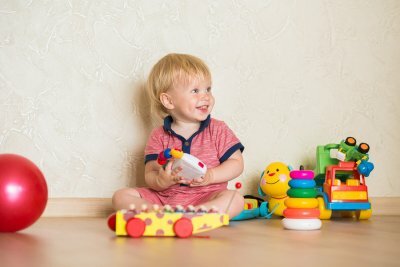 In addition to becoming more masterful with language, children also tend to embrace using it more and delight in telling stories or having conversations. 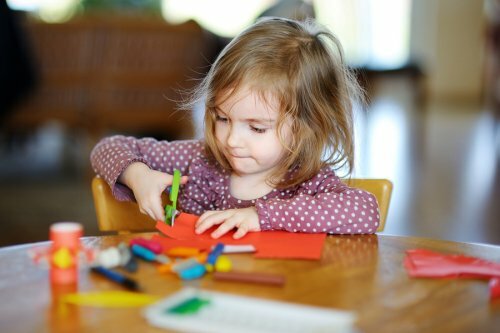 During pre-K, children make great strides with their problem-solving skills and can use them for everything from figuring out how to open a favorite snack to working through the rules of a game. Children often also learn to count to at least 10 and may also begin to understand basic concepts about money. For many parents of pre-K kids, social development is one of the areas that is most dramatic. 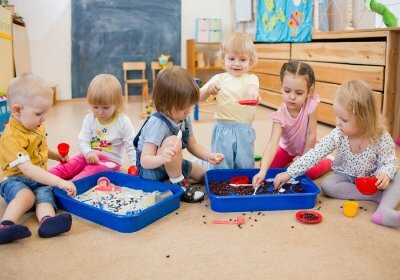 At this age, children become much more invested in their friendships with each other, and they may seek out specific peer groups within the class to spend time with both on the school playground and on the weekends during play dates. At this age, children also become cognizant of fitting in with their classmates and may also begin to seek praise from both parents and peers. Pre-K kids also understand the differences between wrong and right and being honest or dishonest. 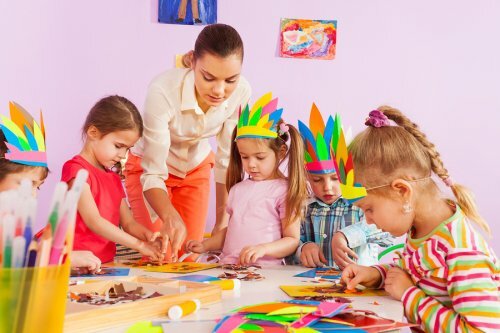 Parents looking for an early childhood learning center in Pembroke Pines may also be looking for ways to teach their child new tasks. How to tie shoes is a part of early childhood education that most children learn around the time they are in pre-k or kindergarten . Watch this video for a way to teach your child to tie shoes. One shoe-tying method is called loop, swoop, and pull. Begin by tying a knot. Next, loop one of the laces together and pinch it between the fingers of one hand. Then, swoop the second lace around the loop and tuck it into the space beneath the loop. Lastly, pull the lace that you swooped through the hole beneath the loop. Tug each of the two loops tight, and you’re done!